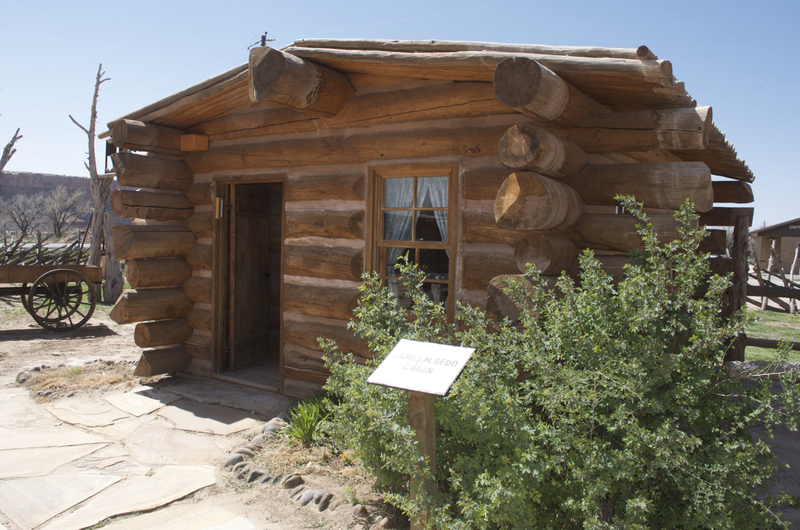 After traveling six months, Monroe and the company of weary, happy travelers, which included his father and brother, both named Lemuel Hardison Redd, finally arrived in Bluff, Utah, on April 6, 1880. It was truly a day of rejoicing. Monroe, as he was called, stayed for a short time helping to set up a new life for those he had come to know and love. In June, he decided it was time to head home and returned to his family in New Harmony. Here he married Lucinda C. Pace. In 1887, sensing greater business prospects farther south, Monroe moved his small family to Bluff. The journey was much easier this time! No holes to blast or roads to pave, and a safe, easy river crossing at Dandy (now called Hite). 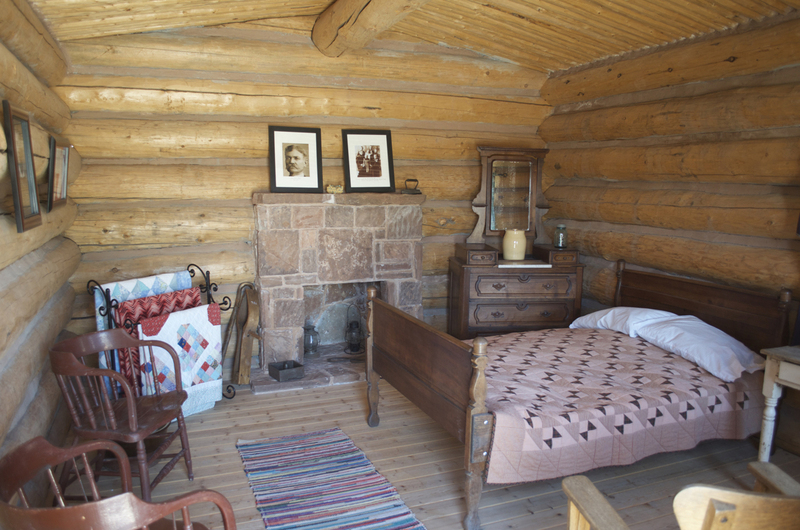 The family’s “first home in Bluff was a log cabin with dirt floors where the family lived for six months. 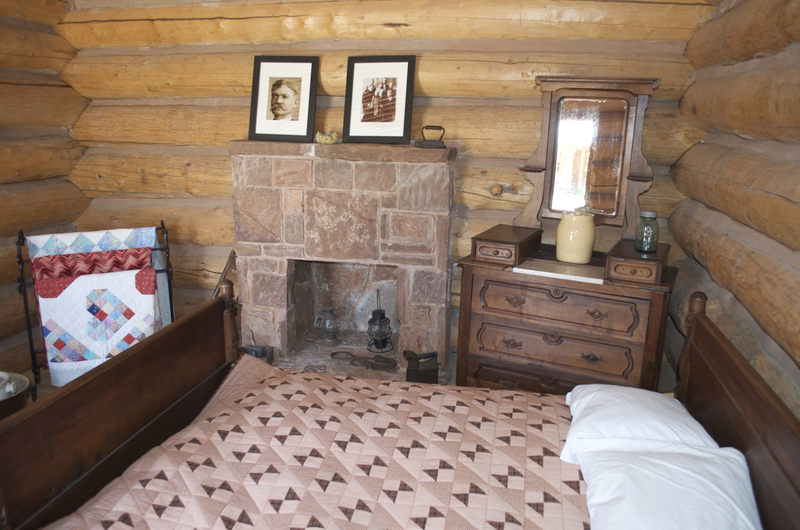 Later [Monroe] bought the home of Apostle Brigham Young, Jr., an acre of land and a three-room log house . . . for the fabulous sum of $250.00. 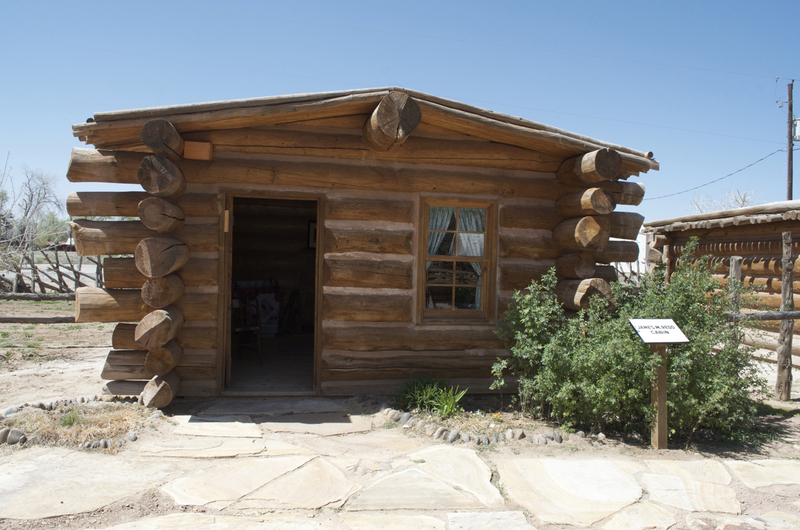 This home was in the luxury class at that time.” Monroe had enjoyed the work he did herding the cattle and horses during his adventure through the Hole-in-the-Rock, and decided to make a living at it. He joined with Joshua Stevens, Brigham Young, Jr., and Platte D. Lyman in raising cattle. Eventually, the people of Bluff bought out a cattle company from Texas, and Monroe joined the Bluff pool to help pay for it. In 1905, Monroe and Lucinda decided to move to Monticello. Here he went back to farming. In total, he and Lucinda had nine children as a farm seemed like the best place to raise them.